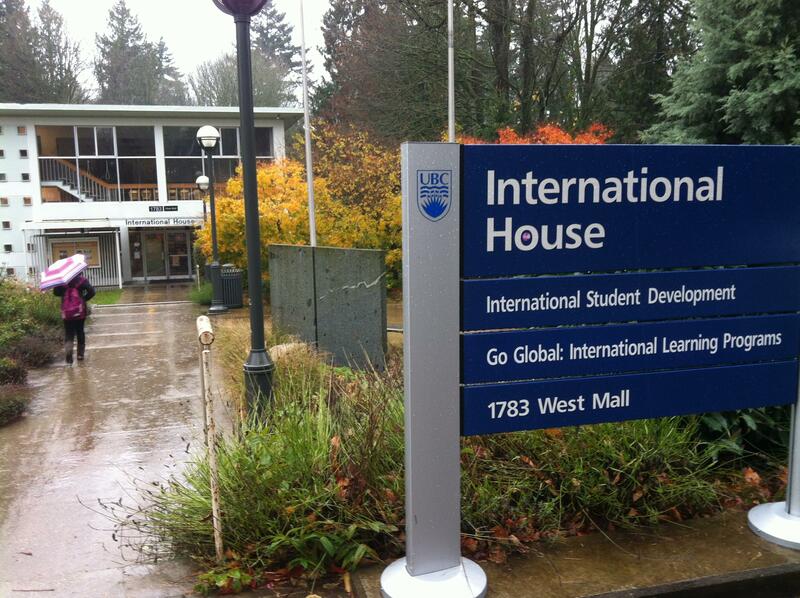 International House at UBC in Vancouver BC has a space for breastfeeding and breast pumping mothers. This location on the University of British Columbia campus is semi-private. Enter through the main doors of the building and turn left. Head down the stairs. The nursing location is at the bottom of the stairs to the left.